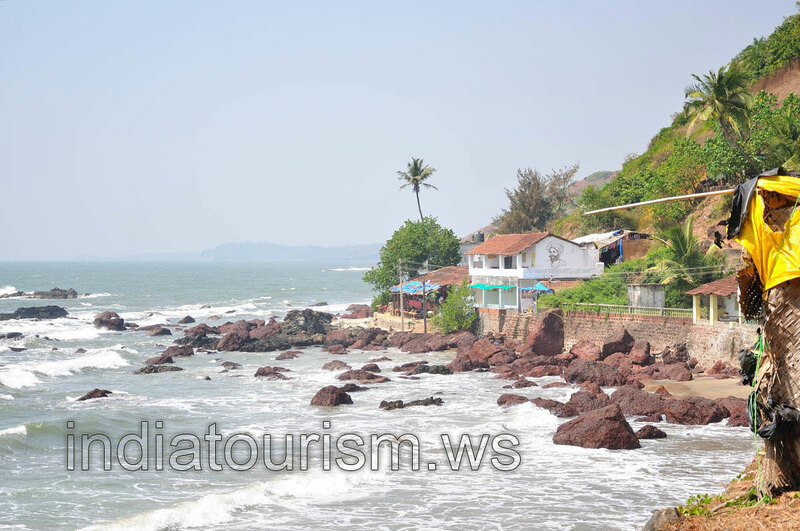 After a short stretch of rocky terrain, the trail hits the beach again and takes you further north past some coves and bays right up to Tiracol Fort. But that's if you can get past the virgin beach. The freshwater lake just off the beach adds zest to Arambol. Fed by springs, the water is supposedly sweet. But having read an episode about the fatal experience with the lake, I decided not to drink from the lake.